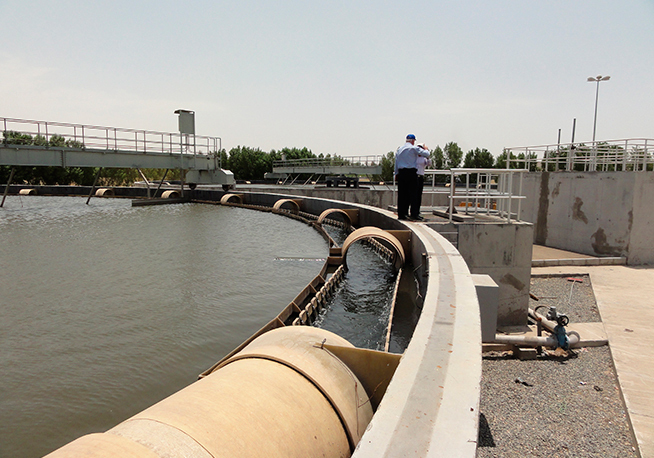 This group of plants in Marafiq covers the water needs for the city of Al Jubail and can also distribute water to other parts of Saudi Arabia's Eastern Province. 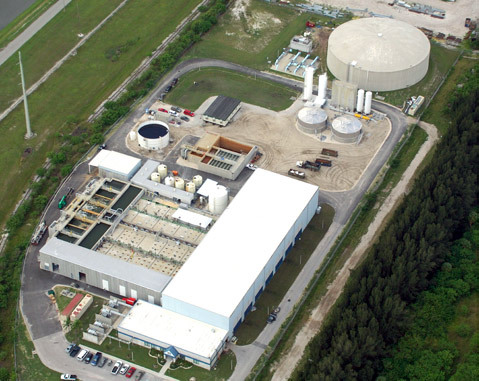 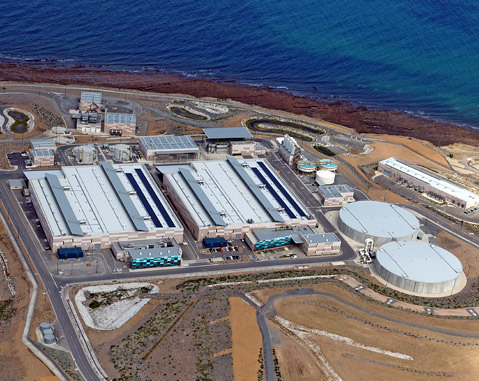 The construction of the plant will double the combined capacity of the city's five existing desalination facilities. 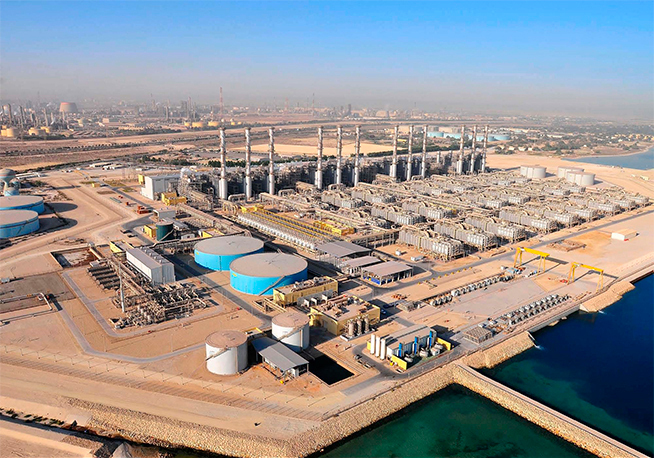 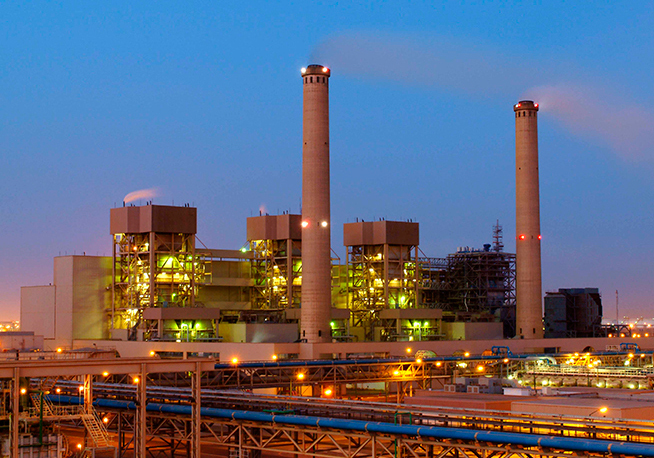 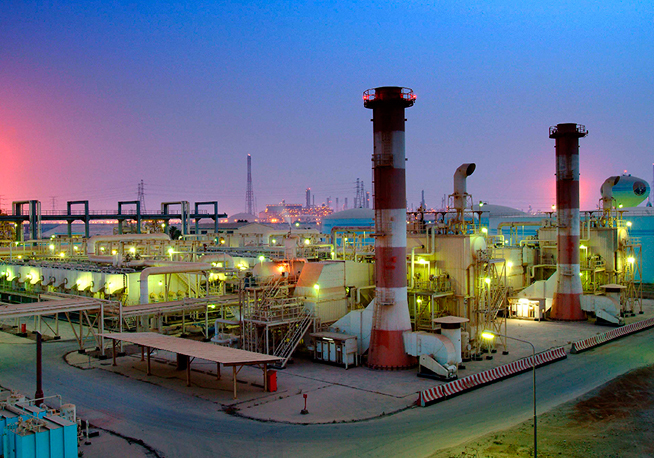 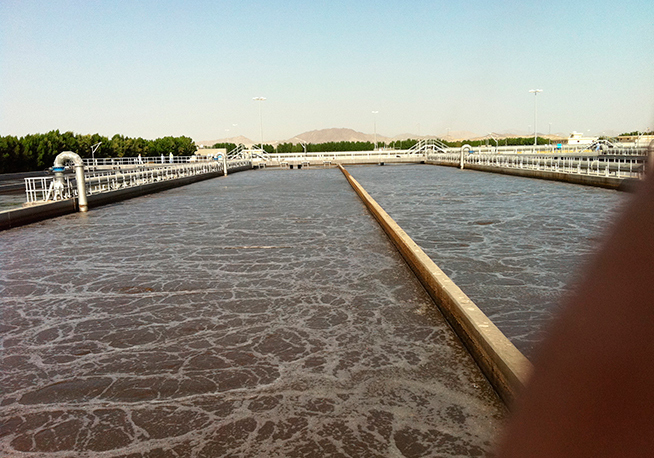 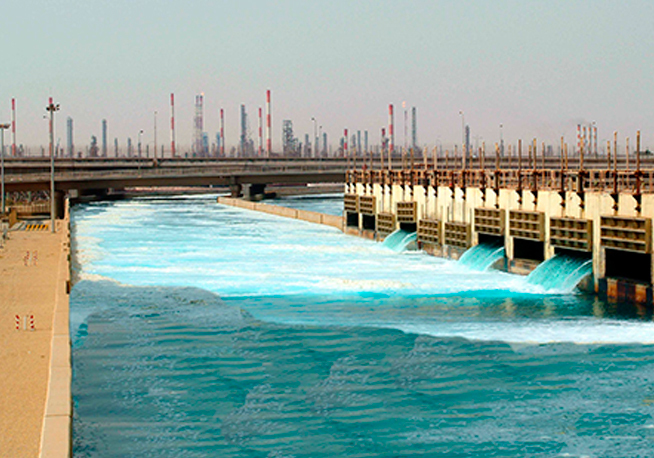 The contract includes the design, build, and commissioning of the Al Jubail seawater desalination plant.